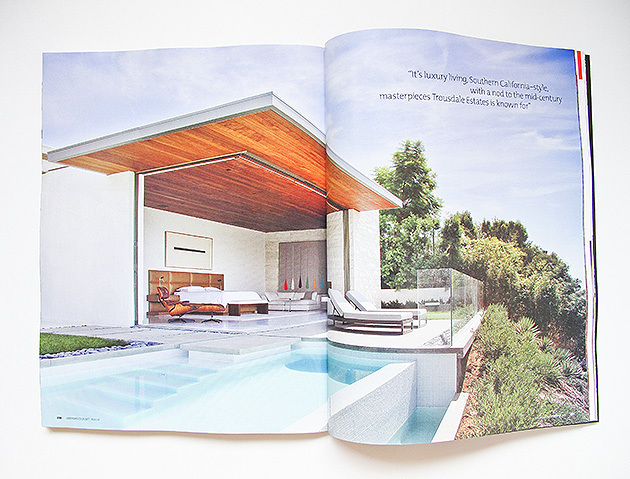 "Bevery Hills 90210 Photo Shoot"
Very honored and thrilled to receive the latest issue of Interior Design Magazine to see a project of mine featured within the pages of a home I shot for Studio William Hefner in the Hollywood Hills of Los Angeles. 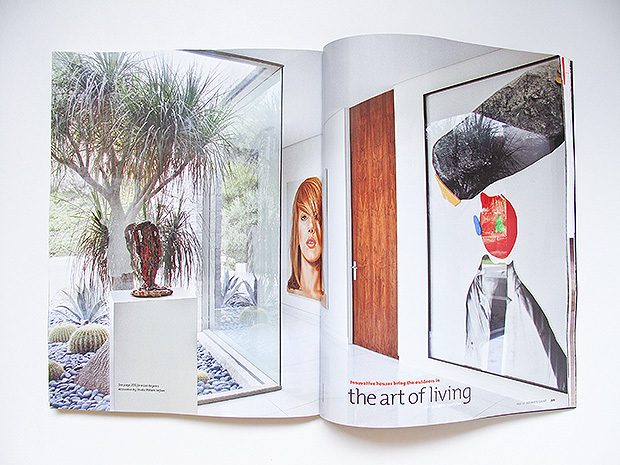 ID is a magazine I look up to for not only its content, but layout and level of photography as well. I am honored to say the least. 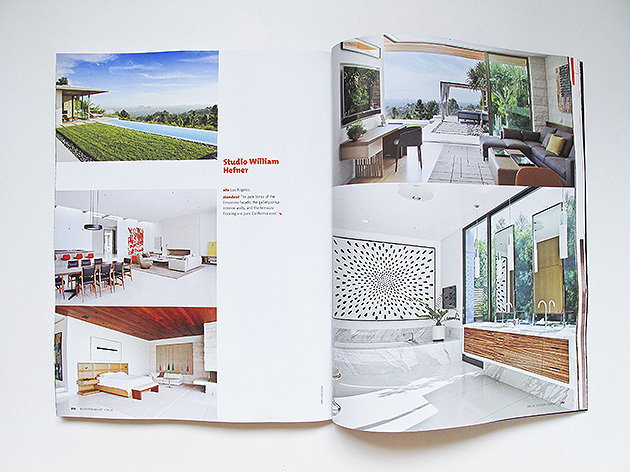 The other homes featured in the same section of “Innovative Houses Bring the Outdoors In” were located in Iceland and Spain. 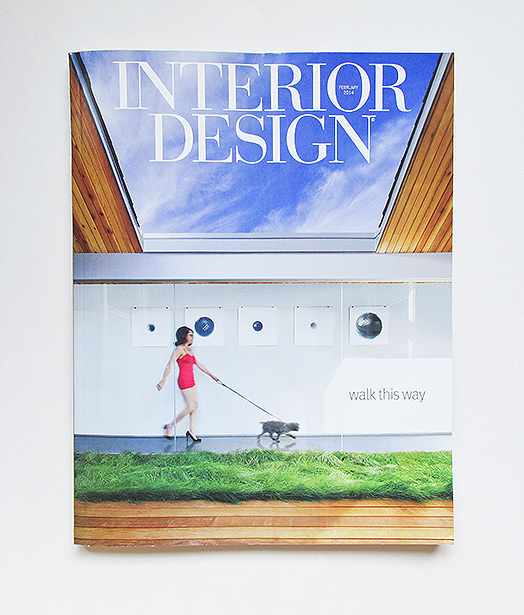 "Luxe Interior + Design 2014 Winter Issue"
"Mountain Living Magazine Dream Spaces"
"SmartWool Photo Shoot Steamboat Springs"
"University of Wyoming & Casper Wyoming Medical Center Shoot"